Web 2.0: New World or Old Hype? Web 2.0 was added to the complex vocabulary of the Internet in the first decade of the new millennia. It is a nebulous term which has been used to describe some of the most prominent recent entrepreneurial ventures of the Web; social networking such as MySpace and Facebook, user generated video with YouTube, the micro blogging service Twitter, and virtual worlds such as Second Life. The term, however, is controversial being described as “hype” by the founder of the Web, Sir Tim Berners-Lee. This article analyses what Web 2.0 means in the entrepreneurial context, drawing on a range of examples. The paper identifies a lack of revenue streams in Web 2.0 as a fundamental problem, drawing parallels with the dot com boom. A further contribution of the paper is the connection made to the rivalry of Google, Yahoo and Microsoft, who have provided exit opportunities for Web 2.0 entrepreneurs and funders, in the absence of a Web 2.0 IPO market. 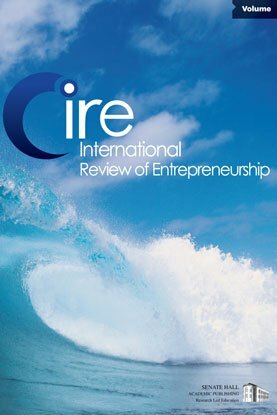 Keywords: Web 2.0, entrepreneurship, revenue models.